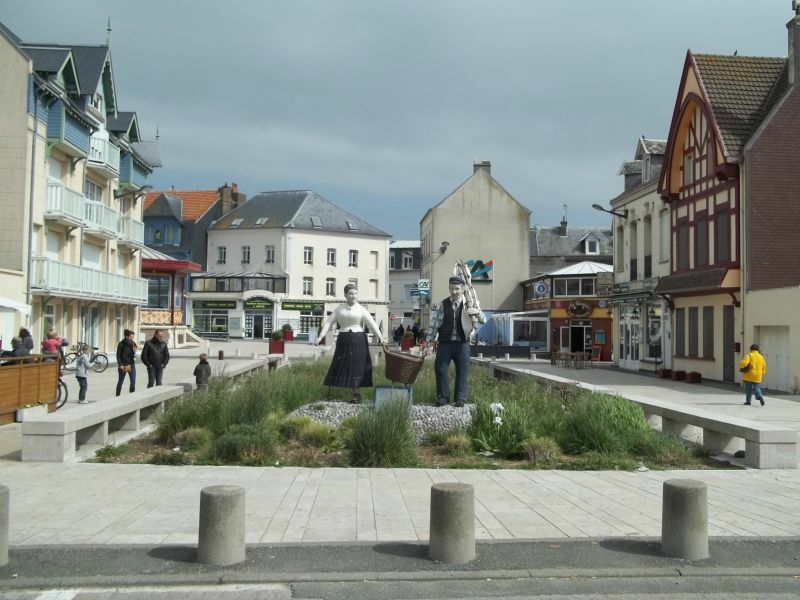 During your camping holiday in Picardy, Hauts-de-France, explore a region combining nature, culture and traditions. 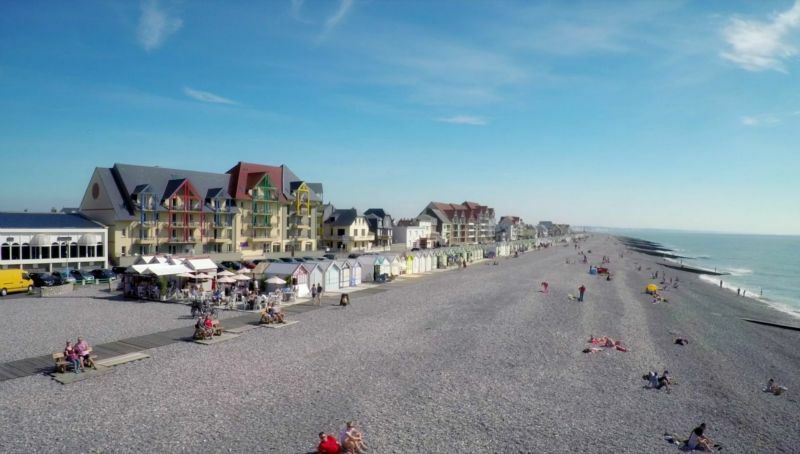 The famous seaside resorts of Baie de Somme and the Opal Coast, the natural heritage of the upper Oise valley, the monuments listed by UNESCO and the beautiful towns of Art and History in Pas-de-Calais are all remarkable destinations that are well worth a visit! 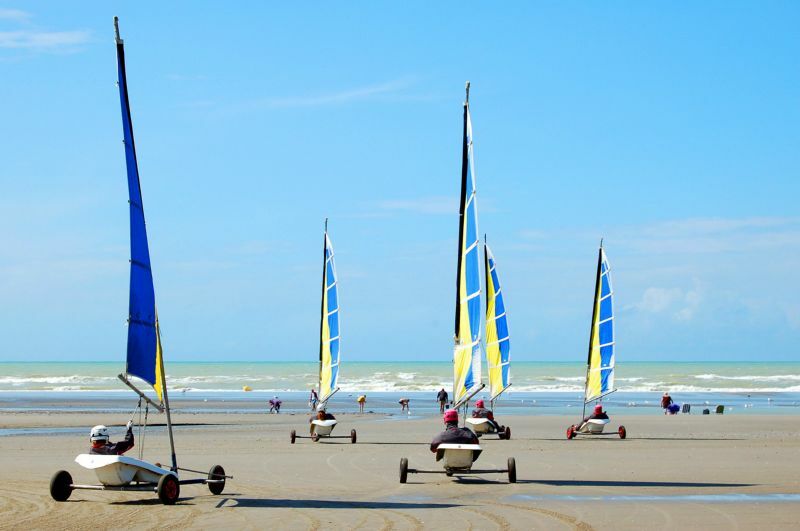 You will be pleasantly surprised, because camping holidays in Hauts-de-France have much more to offer than you might imagine! 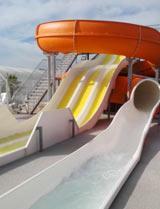 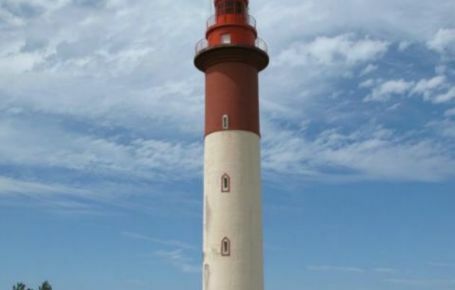 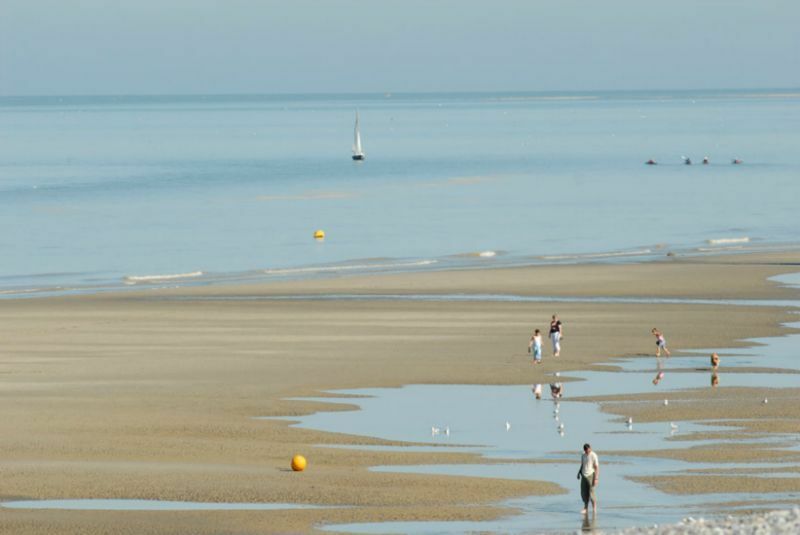 Nature holidays in Hauts-de-France: surprising excursions blending the land and the sea! 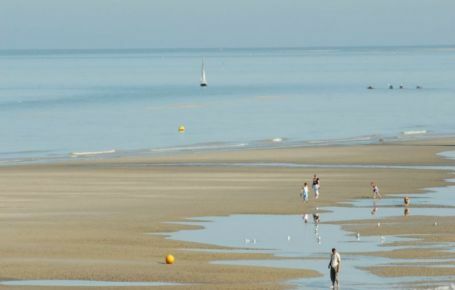 During your stay in the campsite in Hauts-de-France, take the time to see the great landscapes and natural areas lying between the land and the sea. 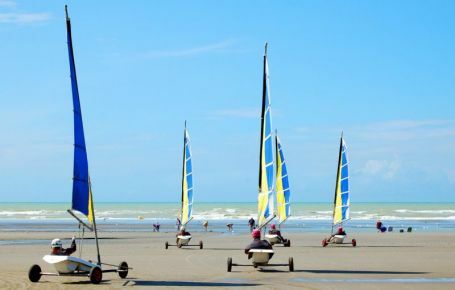 Enjoy the vast, fine sandy beaches in Baie de Somme between Pointe du Hourdel and Pointe de Saint-Quentin, the Escaut and Scarpe plains between Lille and Valenciennes, and a whole mosaic of diverse landscapes. 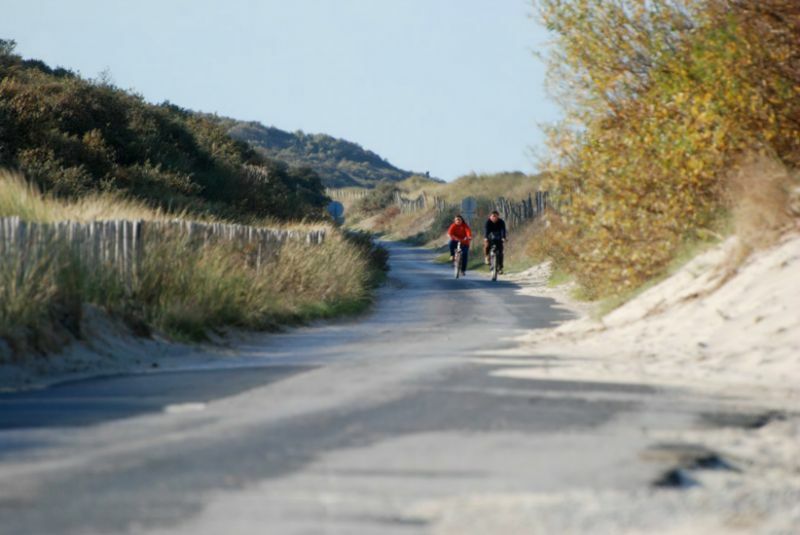 From the chalk cliffs of Cap Blanc-Nez in Pas-de-Calais to the woodlands, forests and rivers of the Avesnois Regional Nature Park, get away from it all on foot, by bike or on horseback! 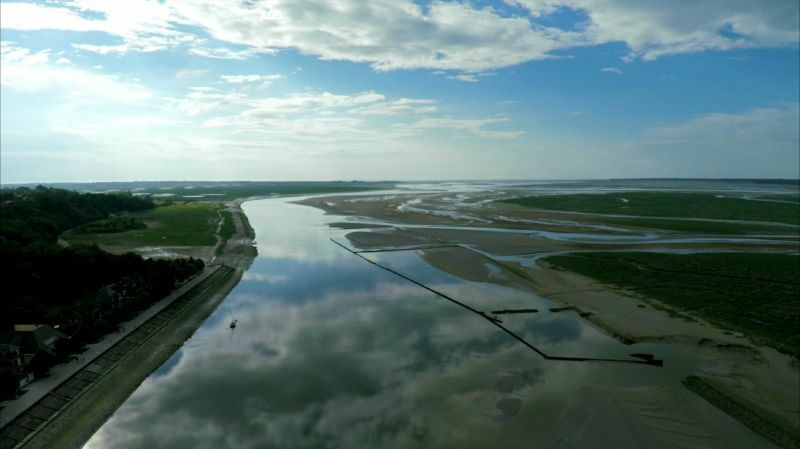 From the former spoil tips in Nord-Pas-de-Calais, now transformed into real green havens, to the marshland near Saint-Omer between Flanders and Artois, recharge your batteries at the heart of a generous and preserved nature. 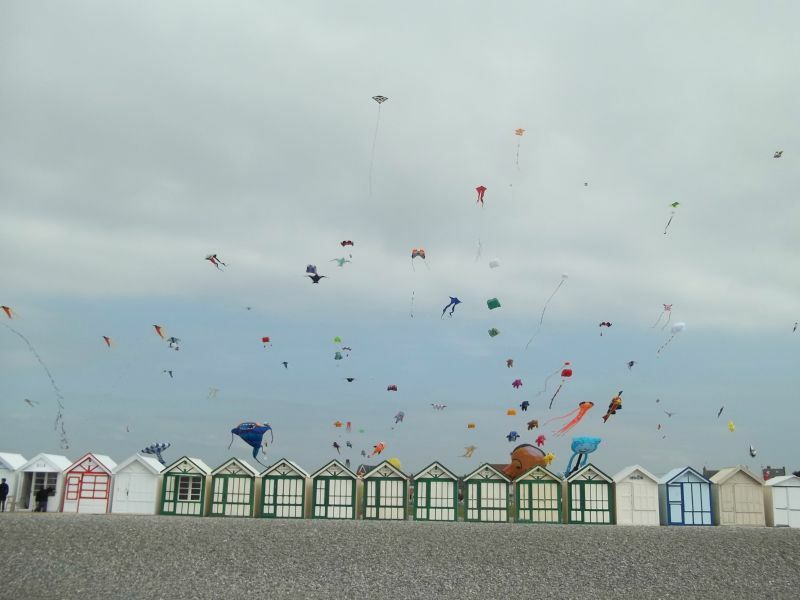 When you book your stay in Hauts-de-France, you’ll be guaranteed a camping holiday with a real change of scenery and totally immersed in nature! 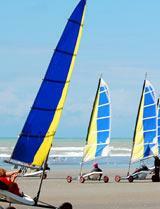 A cultural stay and camping holidays: explore the heritage of Nord-Pas-de-Calais and Picardy! 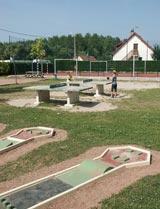 Your camping stay in Picardy, Hauts-de-France, is a chance to explore a rich historic heritage of inestimable value. 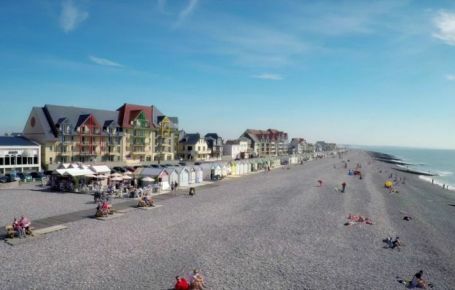 Among the World Heritage sites listed by UNESCO are the Notre-Dame Cathedral in Amiens, the remains of Folleville Castle, the belfries of the Nord, Pas-de-Calais and Somme regions and the Arras Citadel. 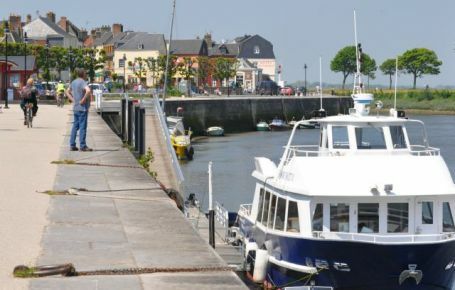 Take your time to visit cities of Art and History, such as Boulogne-sur-Mer, Cambrai and Roubaix, while not forgetting the charming medieval town of Senlis and Saint-Valery-sur-Somme. 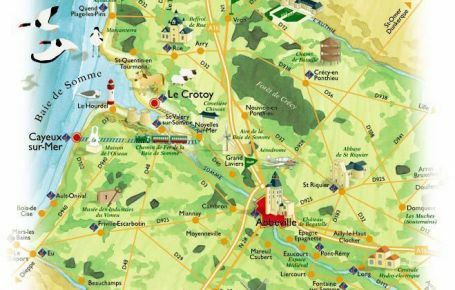 Hauts-de-France can also boast the fine, fortified churches in Thiérache and the sumptuous châteaux of Chantilly, Compiègne and Pierrefonds. 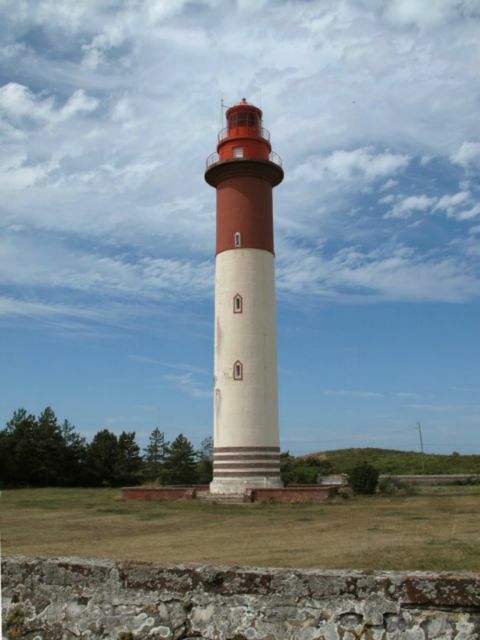 To commemorate a more recent historical event, the Chemin de la Mémoire and the major sites of the First World War invite visitors to see regions filled with emotion, such as the cemetery and memorial of Notre-Dame- de-Lorette, the Canadian Memorial in Vimy, the Péronne Museum, the Caverne du Dragon Museum and the Chemin des Dames Museum. 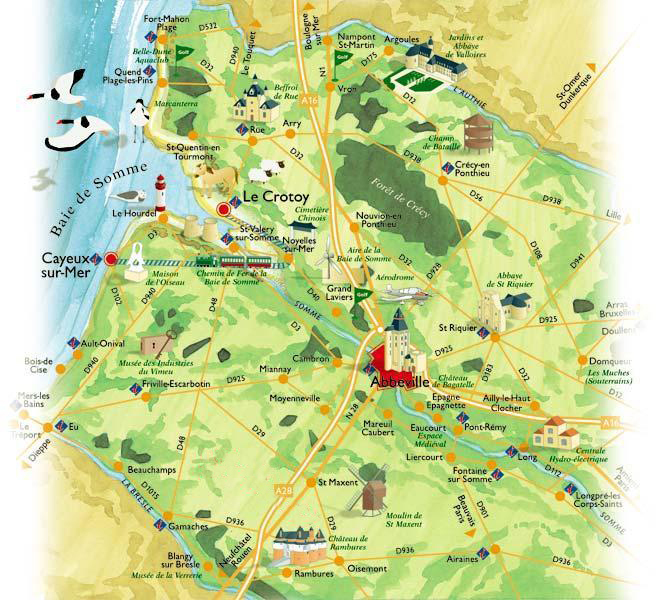 The Hauts-de-France region is a real open-air history book! 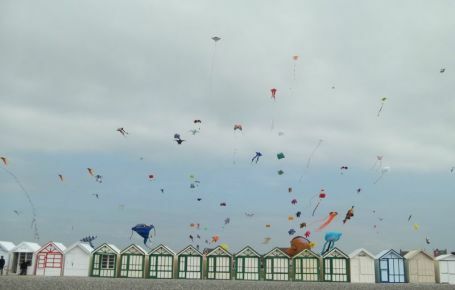 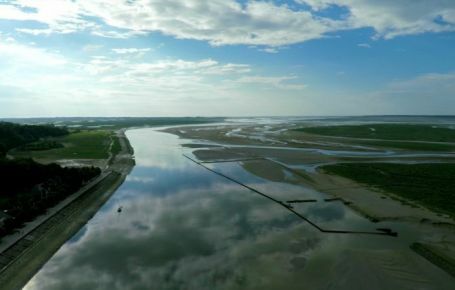 Go across Baie de Somme, one of the most beautiful bays in the world, and see unspoilt, wind-swept landscapes. 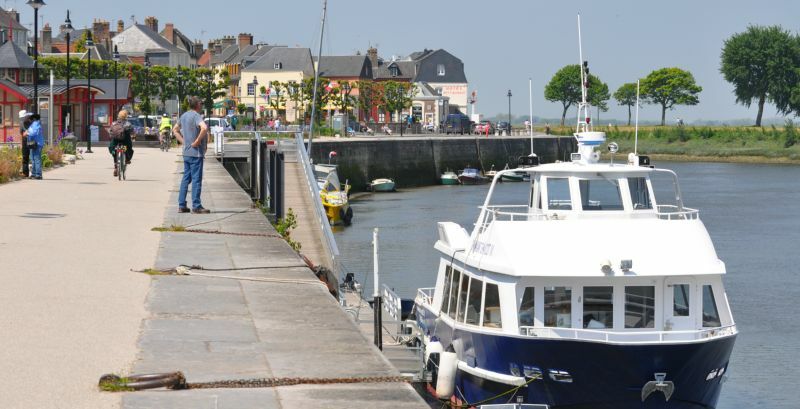 The Hortillonnages of Amiens are magnificent floating gardens surrounded by canals at the heart of the city. 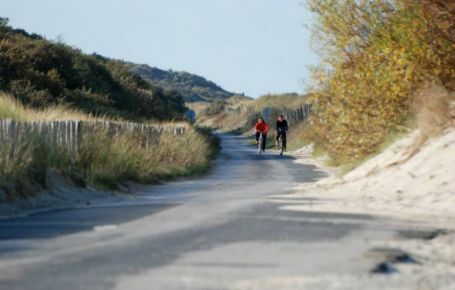 The Marquenterre “green way” linking the beaches of Fort-Mahon and Quend to Le Crotoy. 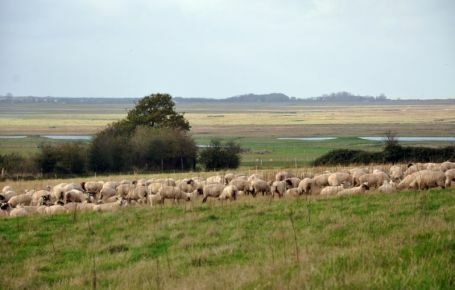 The GR121 hiking trail through the national forest of Ecault. 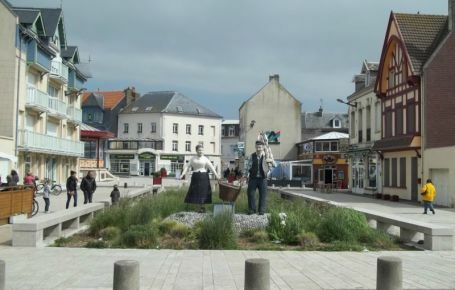 The fortified city of Boulogne-sur-Mer with its architectural treasures. 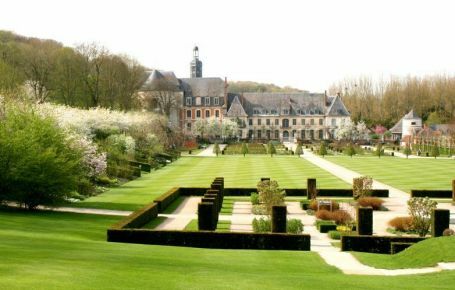 The Louvre-Lens and its exhibitions representative of collections from the famous Louvre Museum in Paris. The Château de Chantilly, one of the finest jewels of French architecture.